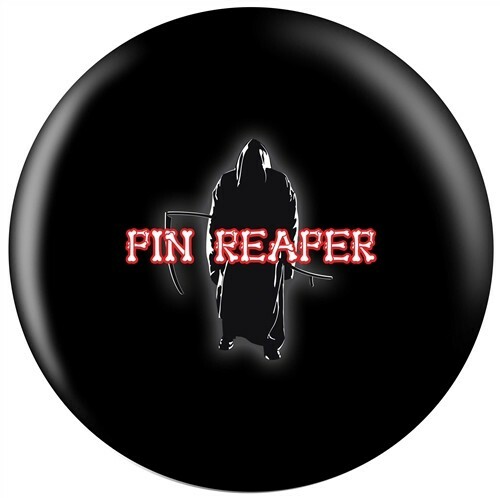 Men, Women, and Children start hiding your bowling pins because the Pin Reaper has been released. Take pins down in style with the Exclusive Pin Reaper Viz-A-Ball. Due to the time it takes to produce the Exclusive Pin Reaper Viz-A-Ball ball it will ship in 3-4 weeks. We cannot ship this ball outside the United States.